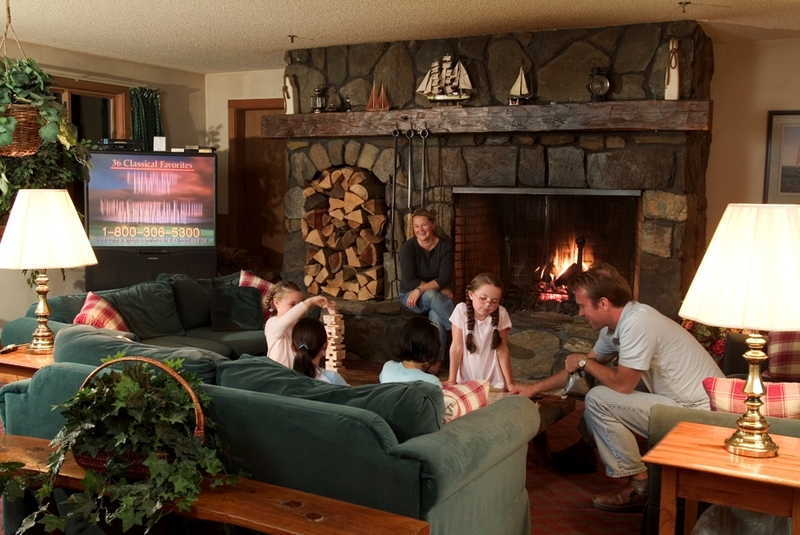 Vermont lodging with all the comforts of home. Only better! 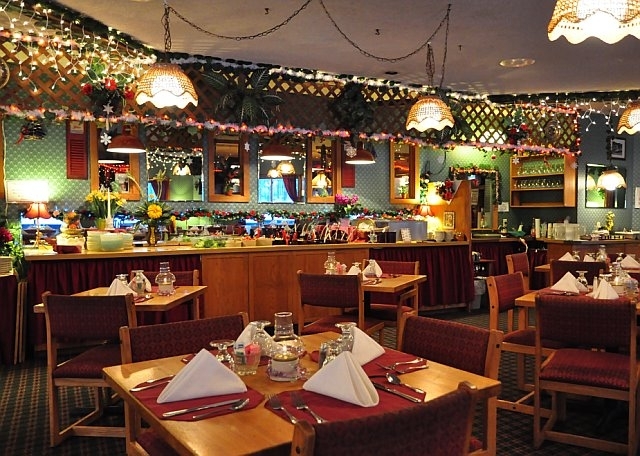 Here at the Commodores Inn, we offer all the amenities of a full-service resort, and with a casual, comfortable atmosphere reminiscent of home. Always at your service, our friendly staff will make sure your stay is just as anticipated. With our convenient location, on-site restaurant and lounge, and variety of on-property activities, you’ll have everything at your fingertips while you’re here. 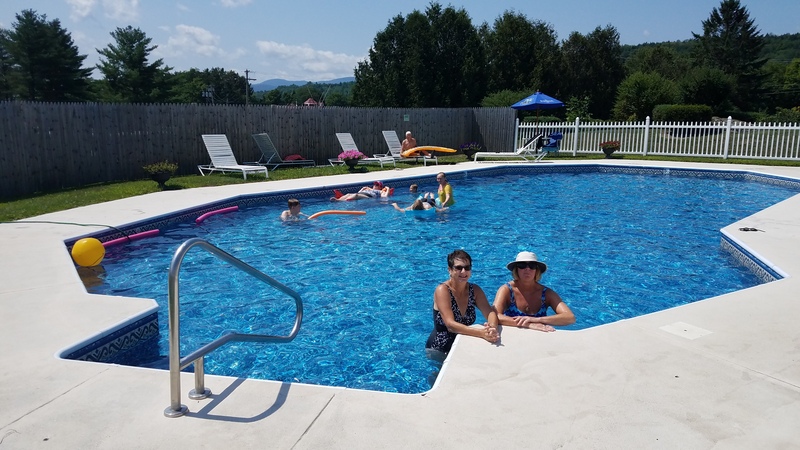 That’s why, of all the hotels near Stowe, VT, the Commodores Inn is a favorite place to vacation. 8am | Awake with freshly-brewed coffee and a hearty breakfast in the lake view dining room. 9am | Get on your gear, and head out for an epic morning mountain bike ride. 12pm | Bike on into town for lunch at one of Stowe’s 40 restaurants, then back to the Commodores Inn. 2pm | Cool off with a dip in the outdoor pool, then explore the lake in a kayak. 3pm | Relax with fresh cookies and lemonade, and get some quiet reading time. 5pm | Meet up with everyone for happy hour cocktails and conversation on the lake-side deck. 6pm | Head into town for a little shopping at Stowe’s 70 shops, before settling on a plan for dinner. 9pm | Round-out the day with a friendly game of ping-pong, followed by a pre-bed soak in the Jacuzzi. 11pm | Sweet dreams of tomorrow’s perfect day at your favorite Vermont lodging property.